Here’s a Look at the First Palo Alto Networks Intern Tech Week! This past week, Palo Alto Networks hosted our very first Intern Tech Week to give our interns the chance to connect with teams from different branches of the company. It was an opportunity to not only learn more about Palo Alto Networks products but also see how they are made. We kicked off the week last Monday with a deep dive from the creative minds behindAutoFocus. Scott Simkin, Senior Threat Intelligence Manager; Bilal Malik, Senior Product Manager; and Farshad Rostamabadi, Software Engineering Manager, discussed how they worked as a team to create a game-changing product that provides actionable threat intelligence to businesses and governments. 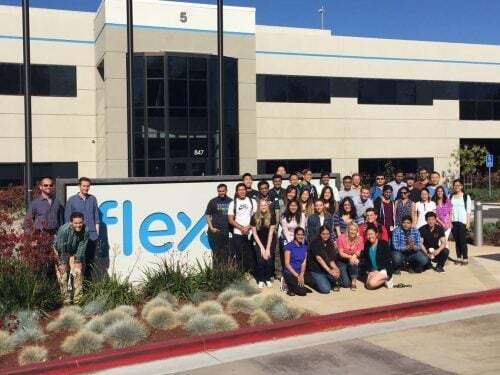 Tuesday began with a field trip to Flex to discover how our products are made. Vonnie French, Vice President, Supply Chain Operations, and her team provided an overview of the manufacturing organization and took the interns on a tour of the factory to see the entire cycle, from where the products are built to how they’re packaged and shipped to our customers. 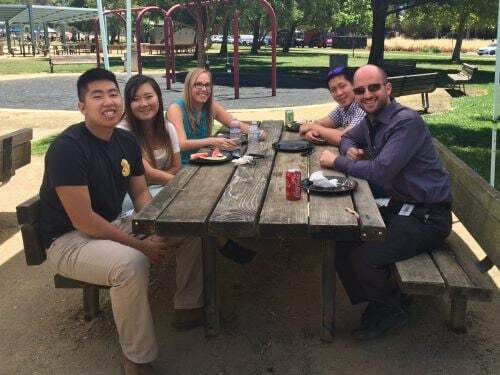 The interns then met up with their hiring managers at Baylands Park to enjoy some good eats and fun outdoor games. We ended the week with a great talk by our InfoSec Team. Rinki Sethi, Senior Director, Information Security, led a presentation with Lucas Moody, CISO, and other Information Security experts. This engaging panel discussed how they work to protect our brand and people using our best-in-class products. They also led the interns through an exercise of thinking through risk assessments, giving them a glimpse of what our customers do on a daily basis. One of the main goals of our Summer Intern Program is to provide our interns with experiences that offer them a meaningful connection with our business. By hosting this Tech Week, we wanted our interns to learn more about the company and our products and get a glimpse into what our culture is truly like.